"Safety glass" is a term given to specific types of glass that when broken will break in such a way as to minimize potential injury to people. 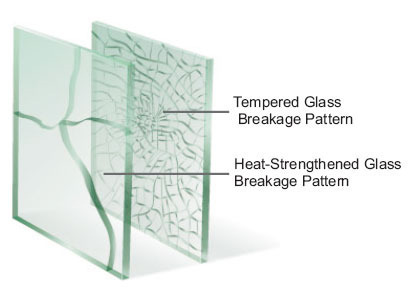 This is in contrast to standard "plate glass" which breaks into large shards that could result in a personal injury. 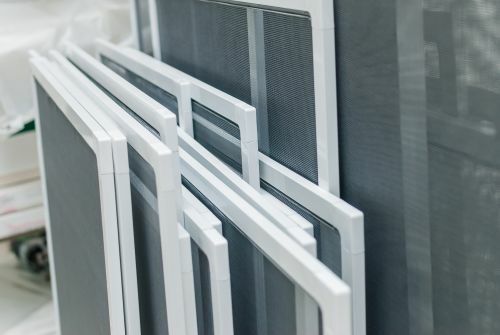 The most common types of safety glass are tempered, laminated, acrylic and polycarbonate. Uniform building coes have been created that address specific applications for residential and commercial buildings and assure the public's safety when followed. 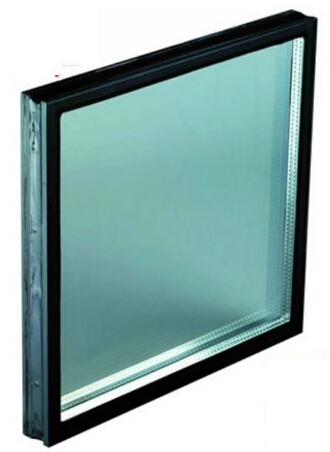 Safety glass is required in applications such as patio doors, side lights, patio furniture glass, etc. What are double pane/insulated window units? Most new homes being built today are built with double pane or insulated windows. These terms are generally used interchangeably. Double pane windows are composed of two pieces of glass joined by a spacer, which creates an “air space” between the two panes. The air space creates the insulating properties that make these units so energy efficient. The size of the air space determines the insulating value of the window (i.e. a unit with a 1” air space will be more efficient than a unit with a ½” air space). Additional options, such as “Low E” or tinted glass can also increase the energy efficiency. Only one side of my double pane/insulated window broke, so why do I have to replace both pieces? 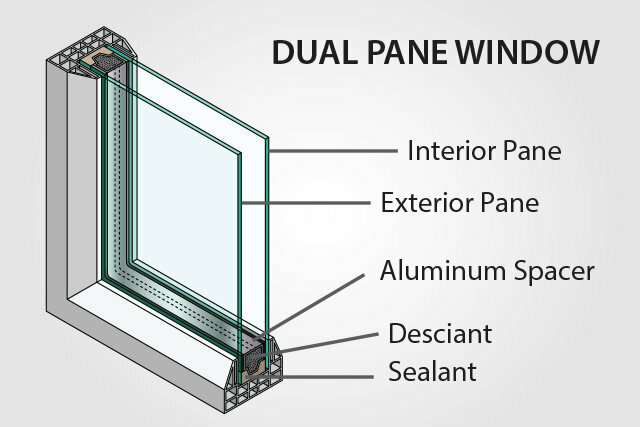 Double pane windows are manufactured as airtight units that are able to resist fogging due to a material in the spacer called desiccant. When either the inner or outer piece of glass breaks, the desiccant becomes saturated resulting in loss of insulating value of the unit. Although replacement of an insulated unit is more expensive than single pane glass, the benefits far outweigh the cost. Besides the obvious energy savings benefits, insulated units will also provide important security benefits. In most circumstances, only one of the two glass panes are broken, thus still securing the space until the replacement window can be installed. A "seamed" edge is one that has been lightly sanded to remove any sharp burrs. Glass with a seamed edge is safe to handle but is not decorative. 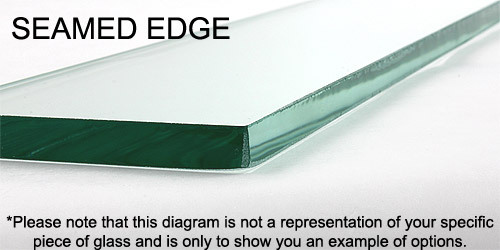 The seamed edge is recommended for all applications in which the edges of the glass are not exposed. For example, if your glass will be installed into the frame of a window, fireplace door, curio cabinet, etc. and no one will see the edges once the glass has been installed, a seamed edge is all you need. For shelves, table tops, or the like, you may want to consider upgrading to a more finished/decorative edge, such as pencil polished, beveled, etc. How do I know if I need a new shower door? If you find rust or corrosion on the metal, a crack or discoloration on the glass, if the door won’t close or doesn’t fit properly, or you find yourself mopping up after each shower you probably need a new shower door! 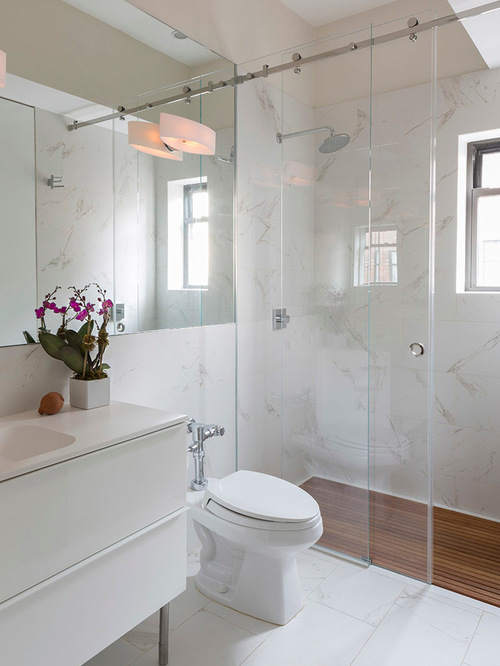 Also, if you are remodeling a bathroom or building an all new custom bathroom, give Frank’s Glass a call. We carry a full line of shower doors and tub enclosures. Visit our showroom to view the different glass and frame options available. We will come to your home to provide a free estimate. Do you repair window/door screens? Yes, Frank’s Glass offers both screen repair and screen replacement services. Call us with the size of your window or screen and we can provide you with an estimate by phone.